Some have been booked for possesion of narcotics and some for bigger crimes. 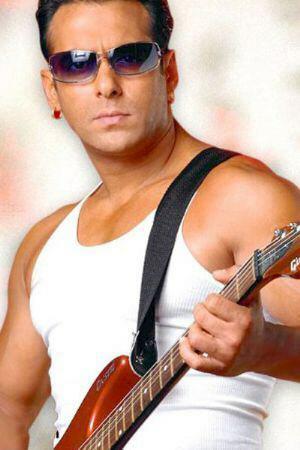 Bollywood has had it share of run-ins with the law and here are some names that've figured on the rap sheet. He tops the list with the most recent accusation of all. The Hijack star has been accused of abuse by his domestic help who also said he 'imprisoned' her and threatened to kill her. Another shocking development has also put doubts of the maid's age, which is currently hovering around 17 and 18. If found a minor, it could mean some serious trouble for Shiney who reportedly confessed to the crime during his arrest. 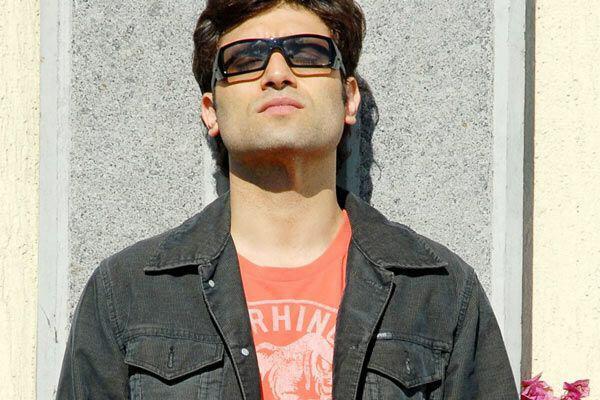 The allegations on Shiney Ahuja have left Bollywood shocked and troubled. His co-stars revealed how the actor was a 'constant pain' on the sets with frequent suggestions on how to take shots and more. Many claim he had a wild temper, too, which affected ties with many actors and directors..
Shiney's career seems to be dead. With the industry distancing itself from the star and a seven-year term awaiting him (if found guilty), there's no light at the end of tunnel for the once acclaimed star - not yet! For some he is wise, but then, there are others who feel otherwise. While many believed the star had ended all his ordeals by winning his battle against drug-addiction, little did they know that the worst was yet to come. 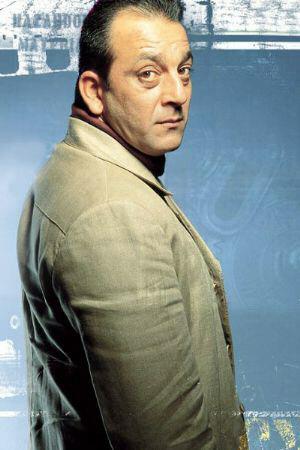 Sanju was soon arrested for the illegal possession of an AK-47 rifle that was part of the weaponds cache meant for the serial bomb blasts in Mumbai. The actor spent more than 18 months in jail for the offense but the incident haunts him to this day. To give an example, when Sanjay had recently visited Lucknow to campaign for Samajwadi Party, there were posters and hoardings that read: 'Lucknow is our heaven, we do not want AK forty seven'. Saif is happy with all the attention he's been getting and with Kareena by his side, what's to worry? But all was not fine and dandy a few years ago when Saif made headlines after banging his car into a 13-year-old boy. 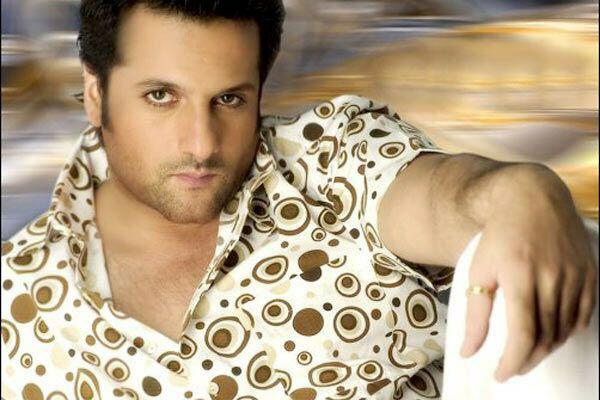 Reports have it that Fardeen was arrested by the Narcotics Control Bureau in Mumbai for the illegal possession of drugs. There were also claiming that he was caught along with a drug peddler in Bandra and that cocaine was recovered from his car.